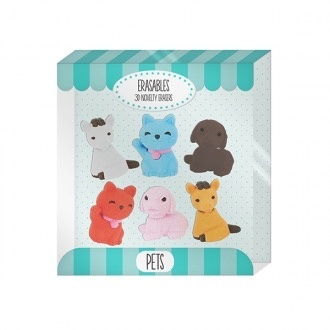 Size 12x13x3 CM Age Range	6+ 3D Novelty Erasers in a variety of styles, colours, themes and shapes. Break them apart and reconstruct them for hours of fun. Collect them all!